I’m now offering my Energy Wisdom Oracle Cards, and I always have gift certificates available for all goods and services! Plus the Rock & Mineral Shop is open to you, my clients and students, by appointment or through the mail! As more items become available I will add them to the page, so please do check back on occasion. Are you looking for a special oracle card or divination deck for yourself, or to gift to another? Then you might want to check out my Energy Wisdom Oracle Cards! They have gotten amazing reviews from the folks who are working with them. They are providing powerful, accurate information. They truly amaze me each time I read with them for myself, for another, or for the collective!!!! Or contact me to purchase a deck directly from me for $25 plus actual shipping cost. I love this deck! Open by appointment and as a special service to my clients and students! 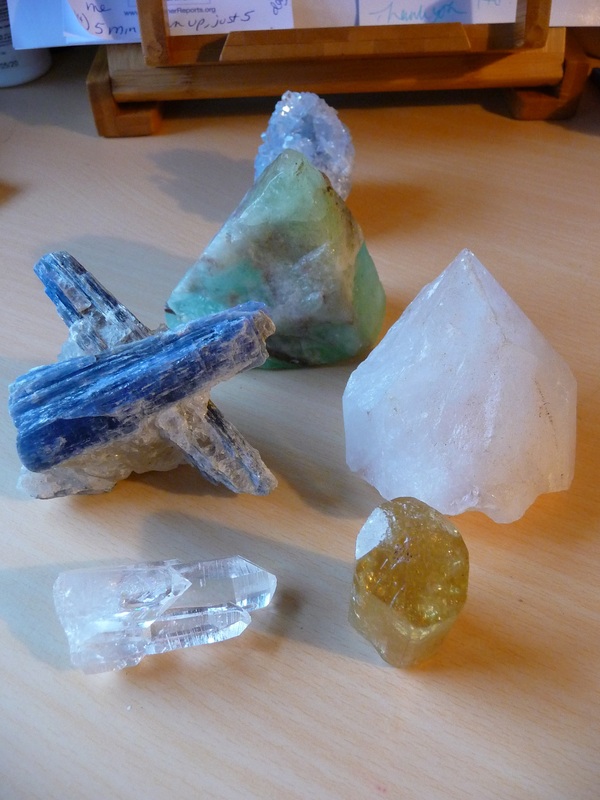 Here are some examples of minerals that have come through the door this year! 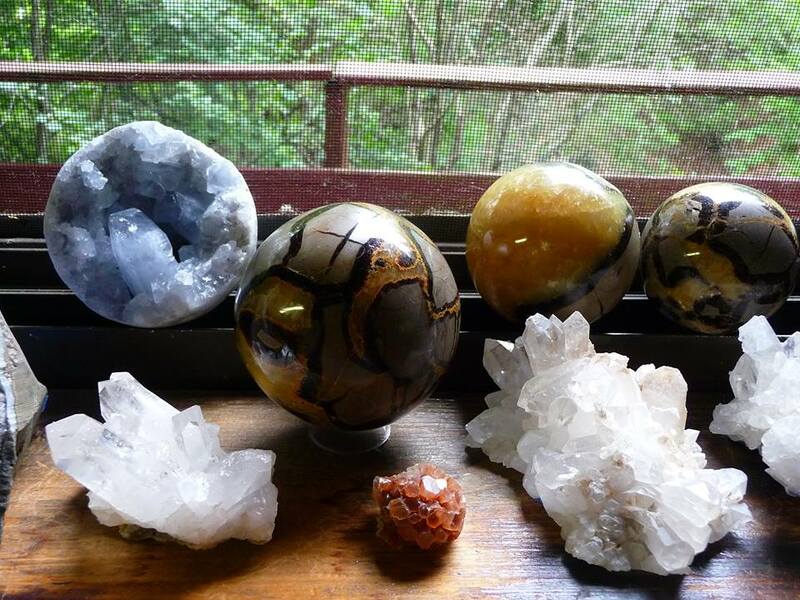 The Rock & Mineral shop is not to be missed, with something for everyone and prices from $1 to $350! Open BY APPOINTMENT only – and as a service to you – my clients and students! Please note that the Rock & Mineral Shop is NOT open to the general public. Happy to connect via email, and to ship, so let me know if there’s something in particular you are looking for please.